TaraWest.com Free Contemporary reads by amazing authors! Free Contemporary reads by amazing authors! Hey, readers. 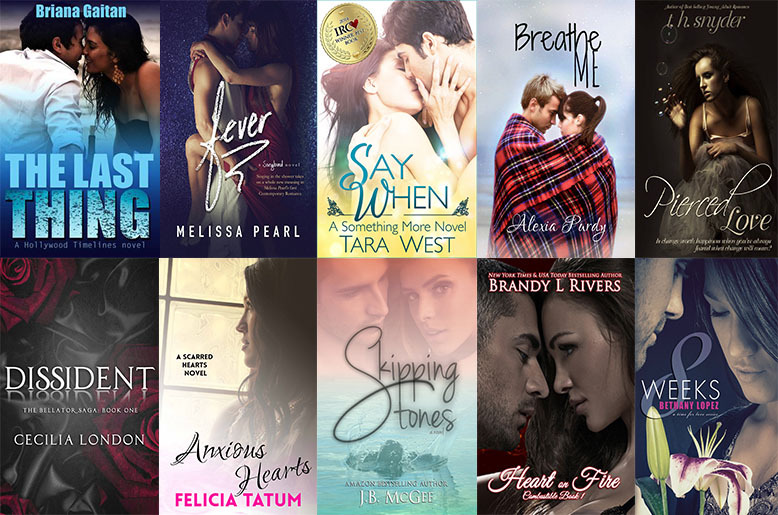 Here’s a special deal just for you, free Contemporary reads by amazing authors! 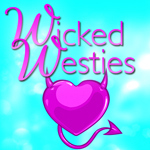 Each link takes you to their Instafreebie page, where you can download all ten books for free! This special runs May 2-May 9, so get yours before it’s too late.